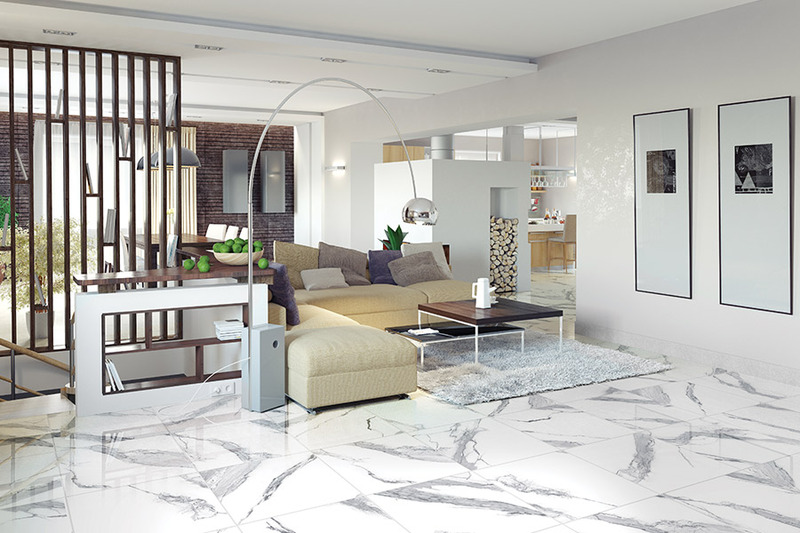 If you have looked into ceramic tile as a flooring option, you’re in good company. Not only do many homeowners today choose this flooring again and again, but it’s a flooring material that has been used for thousands of years! In fact, ceramics date back to the era of ancient Egypt and was increasingly popular as well in Europe. It was there that mosaics and panels became popular. To make ceramic tile, clay is shaped, dried, and then fired in a kiln at extreme temperatures so that the desired density can be achieved. Once the tiles cool from this process, a glaze is then applied and then they are placed in the kiln again. There are those, however, that prefer tiles that do not have the glaze applied. This leaves a more natural color and a bit more slip resistance to the face of the tile. Ceramics can be used in both interior as well as exterior settings and your options are abundant. You can choose your desired texture, shape, size, glaze and color, or you can use a variety of all of these to create your very own unique mosaics and designs, to suit absolutely any décor. 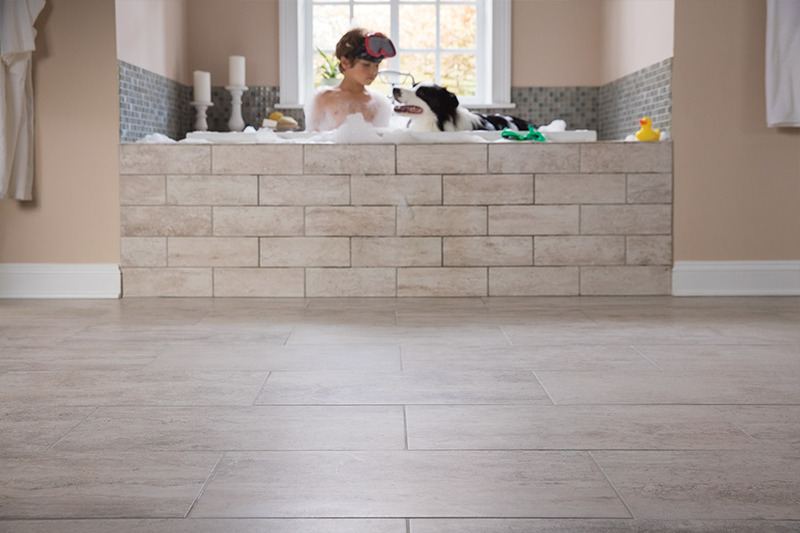 One of the most durable of all flooring types, ceramic tile, is a popular choice. It is also odor resistant, stain resistant and can be cleaned quickly and easily with a damp mop and just about any cleaner that you happen to have on hand. Many people choose ceramics because they are environmentally sound. If you’re looking to make a green statement with your home’s flooring, tile is a great way to do so. It’s also fire resistant and water resistant, with a great resistance to mildew and mold. 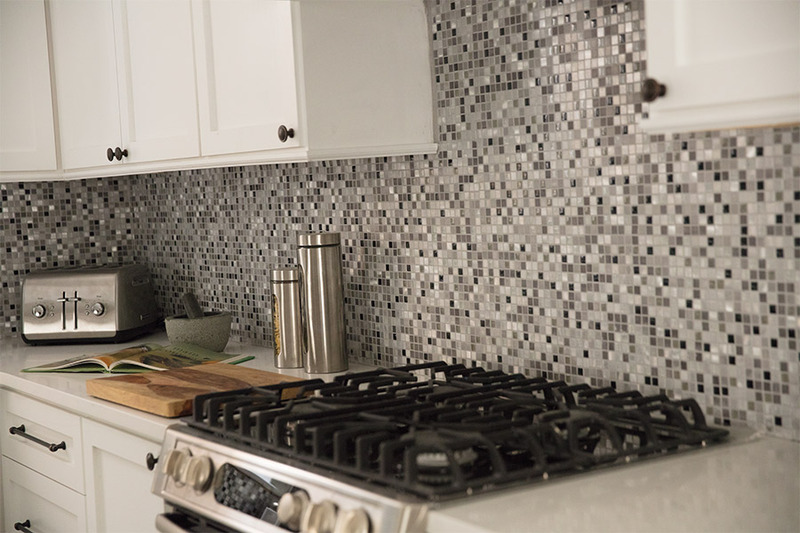 If you’re looking for the right amount of bang for your buck, ceramic tile is a great way to go. When you consider the initial cost when compared with the overall lifespan, you’ll see just how far every dollar will go. 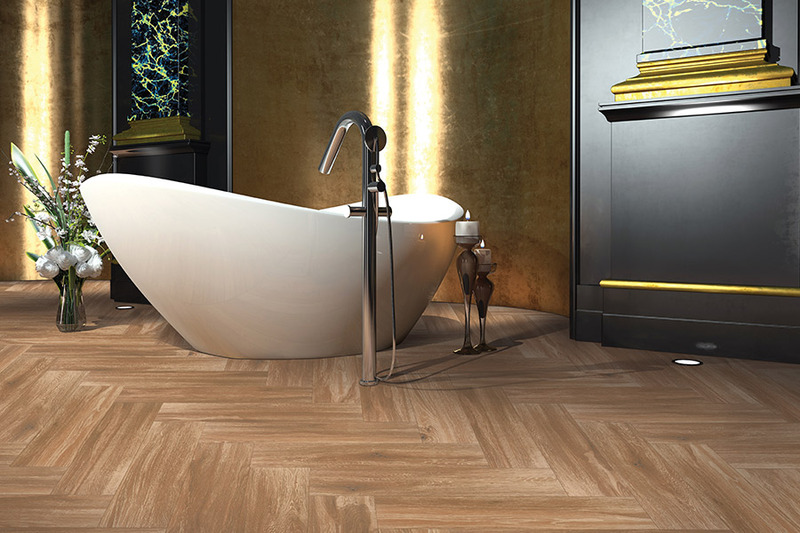 Ready to pick your ceramic tile? At Feel Good Floors, we want to make sure you find the flooring that suits all your needs. When you’re ready to shop, or even if you just have questions, feel free to stop by our showroom located in Lexington, TN. We serve the areas of Lexington, Jackson, Parsons, Savannah, Huntington, and West Tennessee, and would happy to show you our full line of ceramic tile.